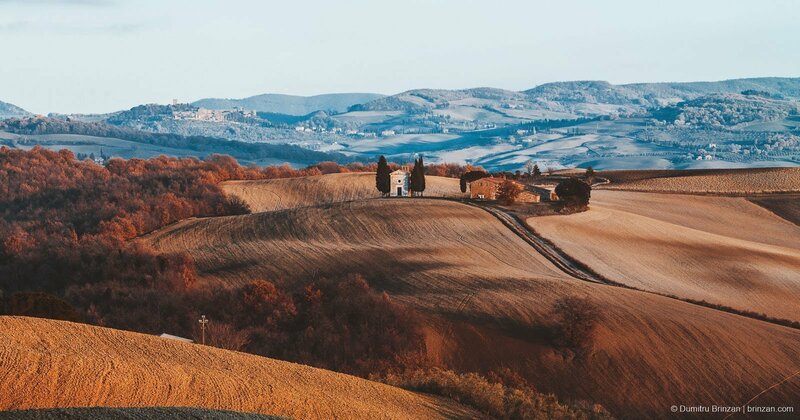 The Chapel of Our Lady of Vitaleta is a small sacred building is located on a hilltop in the village Vitaleta on the road that connects San Quirico d’Orcia to Pienza. It is one of the most iconic photo locations in Tuscany. 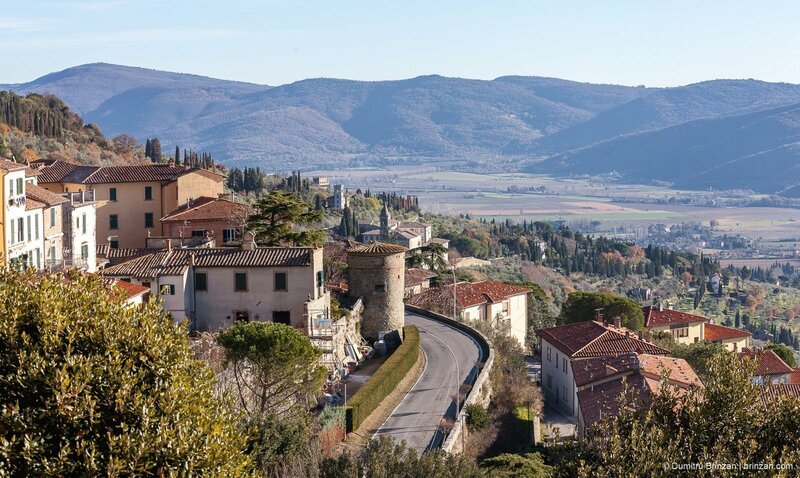 Montefollonico sits across the valley from another hilltop town: Montepulciano. It is relatively unchanged because it is off the tourist path and it still looks the way it did in the 13th century. 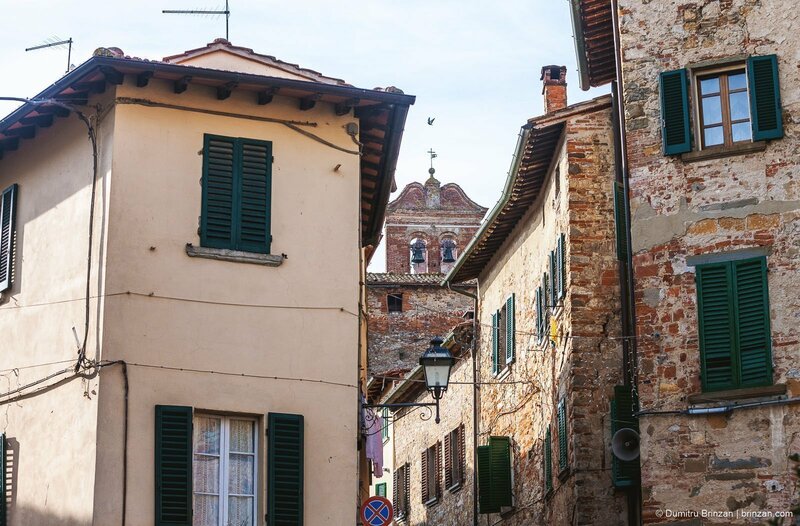 This year we tried to visit small Tuscan towns that we haven't been to before. 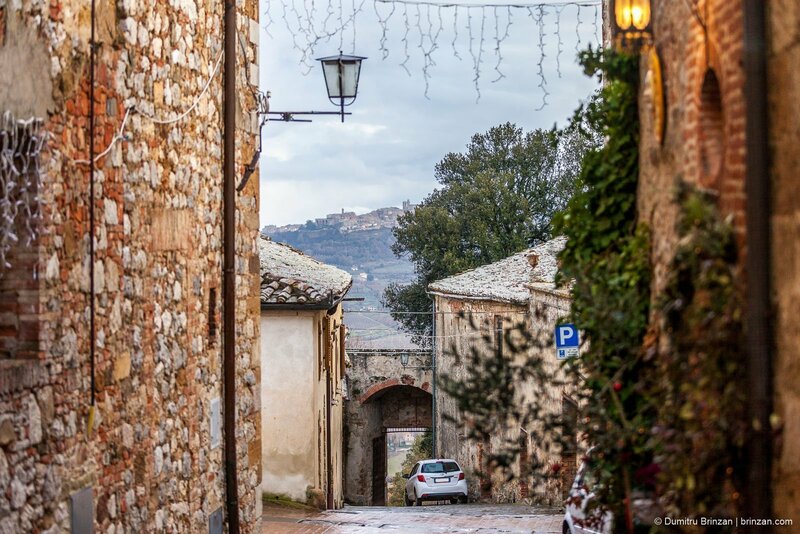 So without much to do on 24th of December, the choice fell on San Quirico d'Orcia. 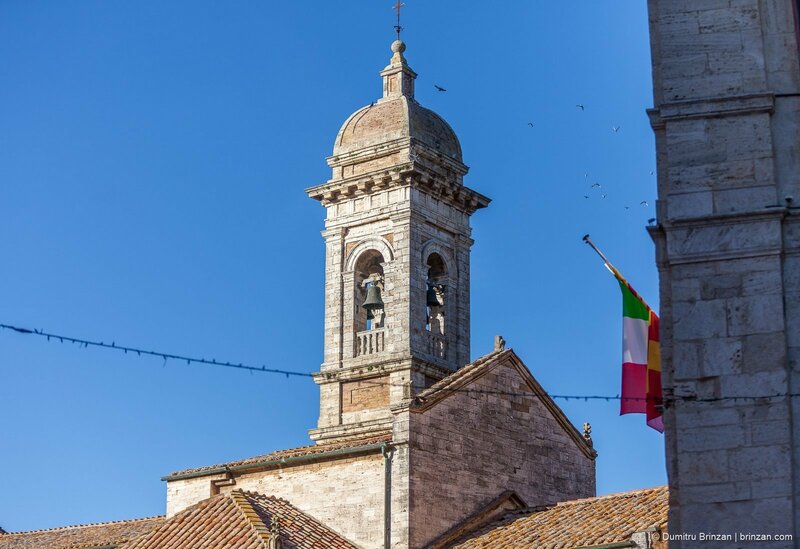 It's the closest town to the famous Cappella di Vitaleta, one of the most photographed locations in Tuscany. 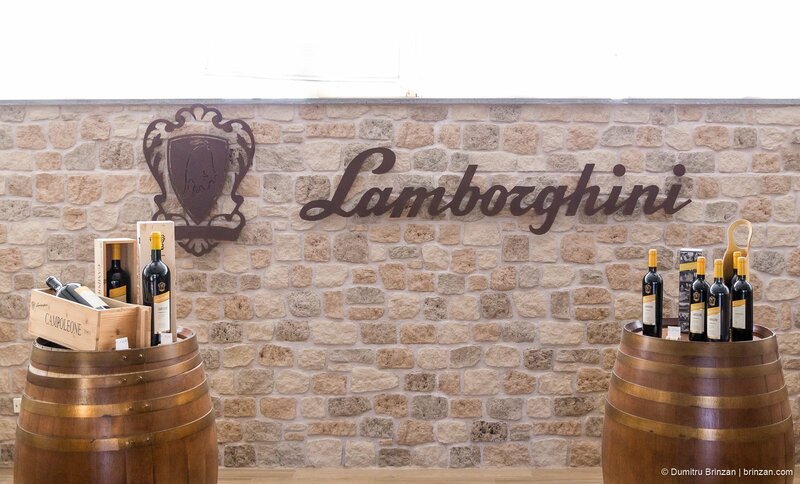 Last year at ProWein 2017 I was surprised to discover that there is a Lamborghini Winery, started by Mr. Ferruccio Lamborghini himself. So when we arranged our trip to Tuscany at the end of 2017, we decided to visit this winery (the only one that we got to visit on this trip). 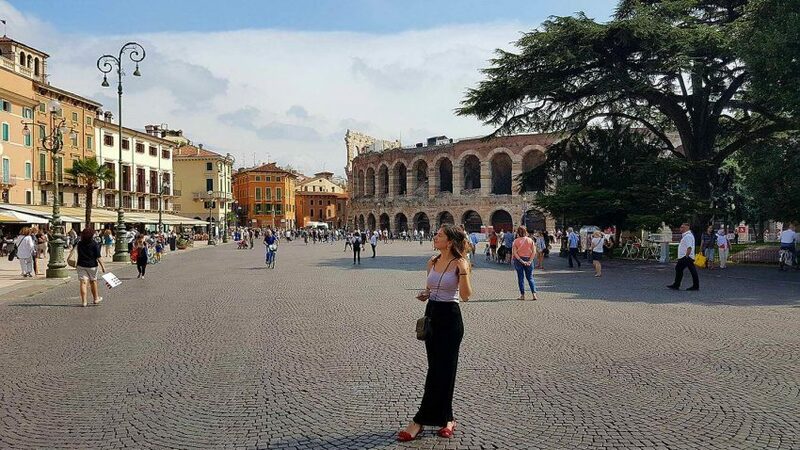 The Lamborghini Estate (official website) lies between the… Continue reading "Lamborghini Winery, Umbria – Wine & Golf"
Lucignano is a very quaint and beautiful town completely surrounded by a wall. It doesn't take long to walk most of its streets, eat an ice-cream, etc. 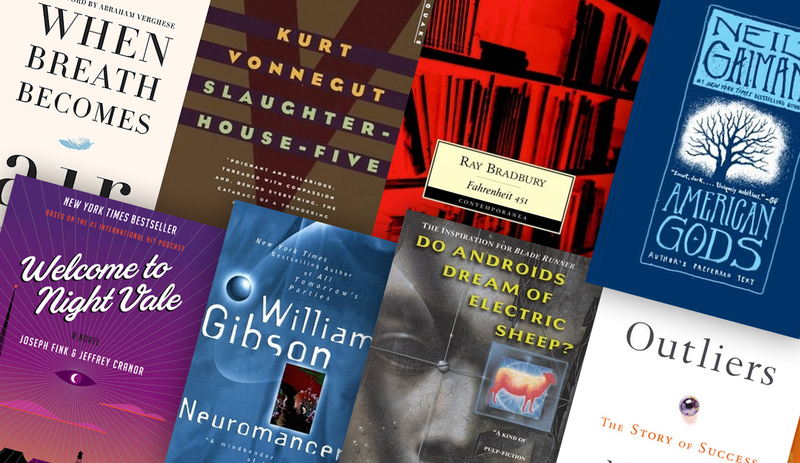 Now that 2017 is coming to an end, I decided to make a list of books and novels that I read (or listened to on audio) in 2017. Generally I read on my Kobo Glo only while putting my son to sleep, which adds up to a few hours a week. I’ve also had a couple of long, solo car… Continue reading "Here’s What I Read in 2017: 26 Books & Novels"
During the course of my day I get to open Adobe Photoshop at least a few times for different things: web design, screenshot work, etc. The way I usually take screenshots is simple. 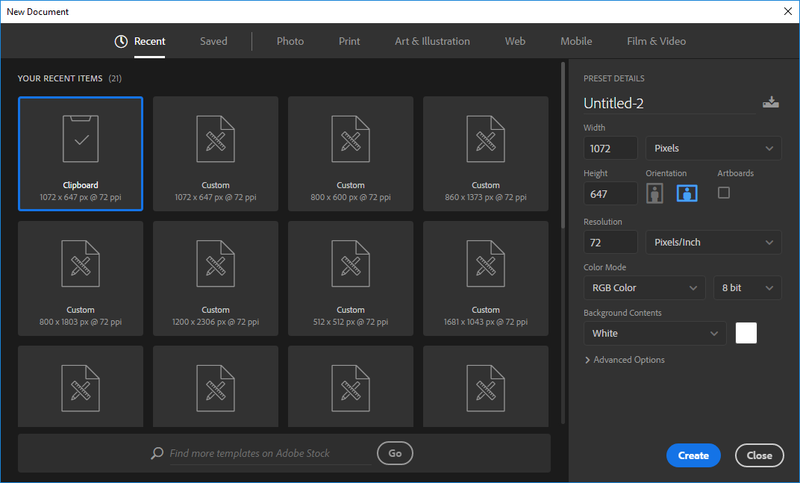 I open up Photoshop, do a print screen of the desktop, switch back to Photoshop, hit CTRL + N, which creates a new document using the dimensions… Continue reading "How to Fix the Slow “New Document” Window in Adobe Photoshop (CC, 2017, 2018)"